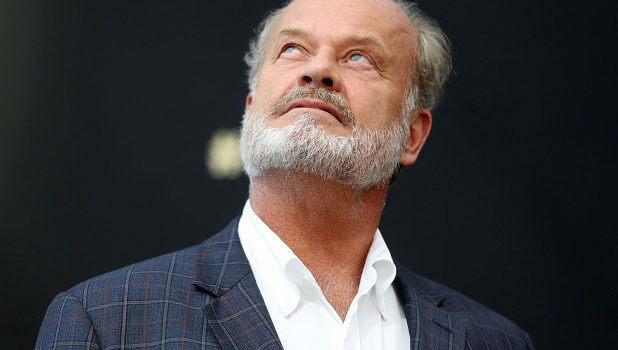 FOX legal drama Proven Innocent has added Frasier star Kelsey Grammer, who takes over a role originated by Brian D'Arcy James. Deadline is reporting that Emmy winner Kelsey Grammer (Frasier) has joined upcoming FOX legal drama Proven Innocent in a recasting. In a role originated by Brian D’Arcy James, he’ll be playing hard-as-nails state’s attorney Gore Bellows, the main antagonist for the series-leading legal team. From David Elliot (G.I. Joe: The Rise of Cobra), Proven Innocent (fka Infamy) is set at a wrong conviction firm led by a passionate female lawyer whose troubled past as a tabloid sensation fuels her desire for justice. The series follows the firm as they reopen investigations trying to exonerate those innocent who were proven guilty. In addition to his role on the acclaimed NBC comedy, Grammer has appeared on the likes of Boss, The Last Tycoon, and Partners. He joins a cast that includes Rachelle Lefevre (Under the Dome), Vincent Kartheiser (Mad Men), Russell Hornsby (Grimm), Riley Smith (Frequency), Nikki M. James (BrainDead), and Clare O’Connor (In the Company of Women). Proven Innocent is set to premiere midseason on FOX. You can check out the show’s trailer here.